Our fun mixture of Ixias produce wonderful candy-coloured flowers for a cheerful summer display. 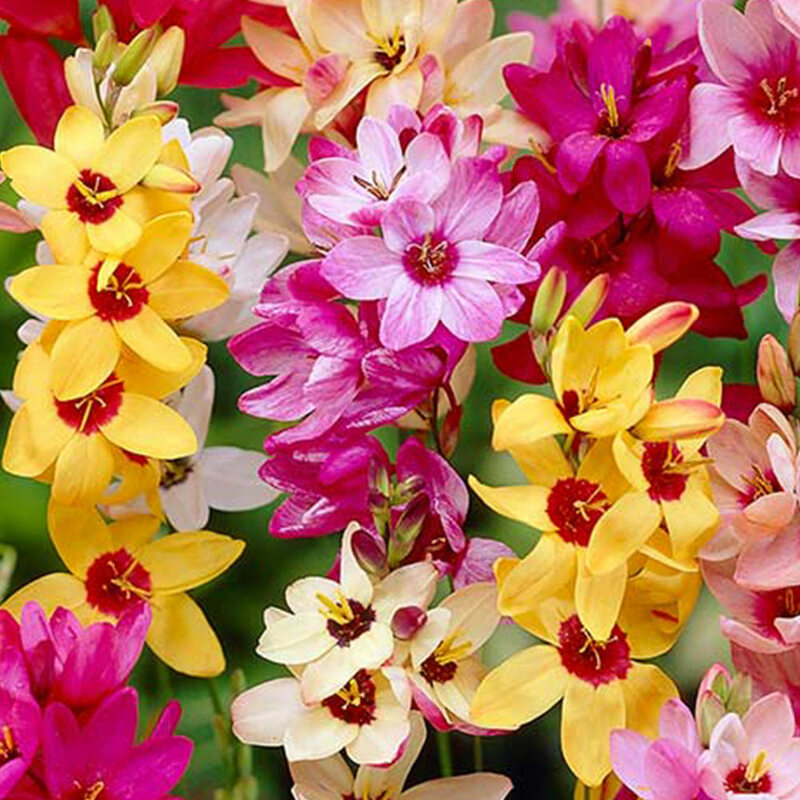 Native to South Africa, Ixia produce racemes of star-shaped blooms in brilliant and varied colours with attractive sword-like leaves. 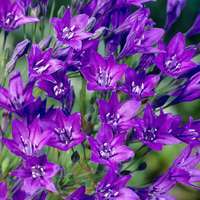 Also known as African corn Lilies, they will flower from June to July and produce a colourful impact in containers and borders. Height 45cm. 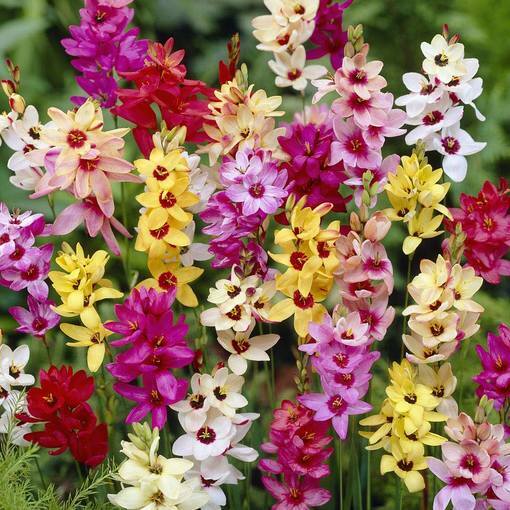 Top quality 4/5cm bulbs supplied. Planting Plant 8cm deep and 8cm apart. Plant 8cm deep and 8cm apart. 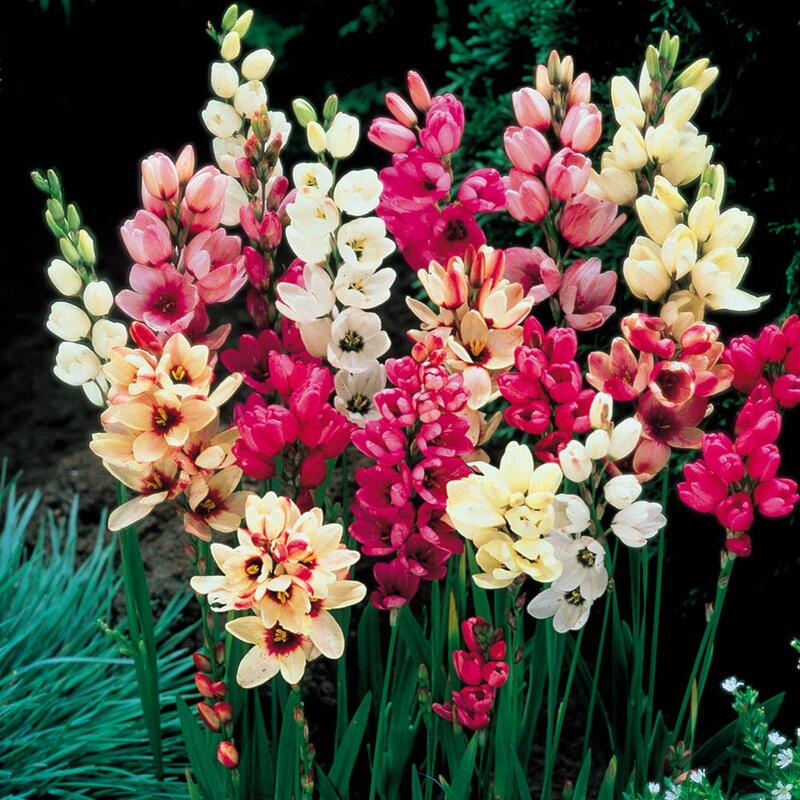 Bulbs can be planted about 8cm deep and 8cm wide, in fertile, well drained soil. 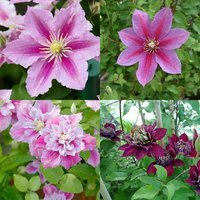 They are perfect for pot culture and can be forced in a cold greenhouse or cold frame. 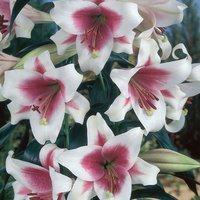 Plant in sunny and sheltered position in the garden. They should be protected with straw or leaves against the frost. 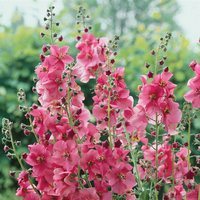 Do not plant in a shaded position or the plants will grow too tall and slender.